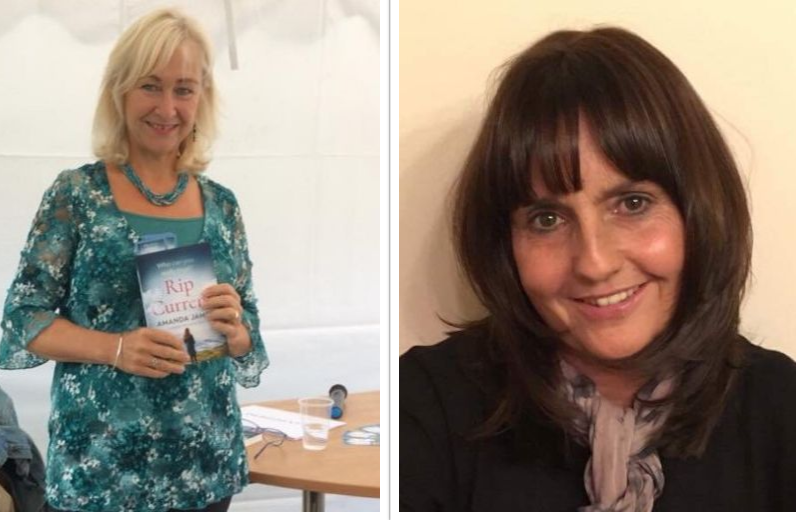 We’re thrilled to announce that two of your favourite Bloodhound authors, Amanda James and Patricia Dixon have signed additional multi-book deals with Bloodhound Books. Readers can now look forward to more unmissable thrillers from these two very talented authors. To stay up to date with all Bloodhound’s new releases and special promotions from your favourite authors, sign up to Bloodhound deals today.